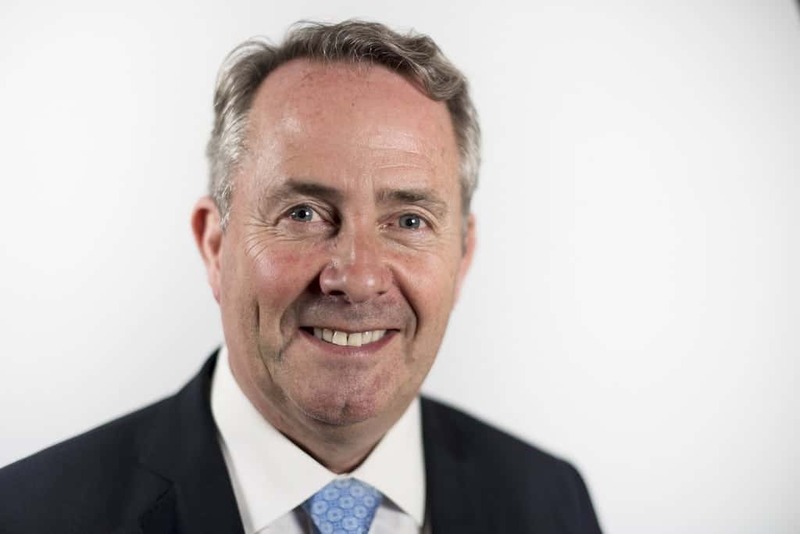 Brexit champion Liam Fox wasn’t lying when he boasted that a day Britain leaves the EU, he would have already lined up UP TO 40 trade deals for the country. UP TO being the crucial words. The latest additions are countries with which the UK already has trade deals with, and have populations the size of an average British town. Through the European Union, at present, Britain enjoys 40 trade agreements which the EU has with over 70 countries. – All of which the UK lose if we leave the EU without a deal on March 29 – which looks slightly more likely now that Speaker John Bercow has announced that Theresa May can’t just keep repeating her meaningful vote on the EU withdrawal deal until she gets the result she wants. Last year, Trade Minister Liam Fox insisted that there would be “continuity and stability” with Britain continuing to enjoy these trade deals. So yes, Britain’s businesses can breathe a sigh of relief. Take a minute for the good news to settle. There’s more people in Kirkcaldy, Liam. You’ve signed a f***ing trade deal with Kirkcaldy! What next – an Ebay shop? Brexit car boot sales?